Hollis Johnson/Business InsiderThe new Navigator. Ford investing $US25 million in its Kentucky Truck Plant. The facility has been upgraded with 400 robots and 3D-printing technology. 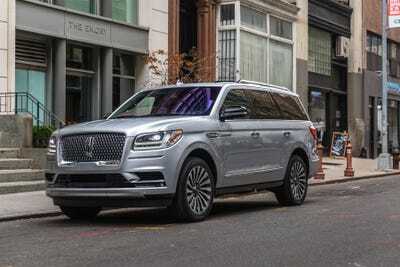 The faster assembly lines will be better able to keep up with demand for the Navigator and Expedition SUVs. Ford’s new-generation Navigator luxury SUV is so popular that dealers can’t keep it on the lot. To address that situation, Ford announced Monday that it will add another $US25 million to its investment in its Kentucky Truck Plant, where the Navigator is built alongside the Expedition SUV. 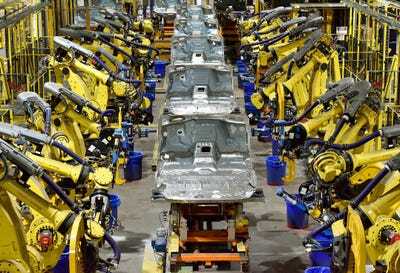 The total investment in the facility’s revamping, which began last year, is now $US925 million and includes 400 new robots, Ford said in a statement, as well as other advanced manufacturing systems, such as 3D-printing technology. “The response from customers regarding our new full-size SUVs has been exceptional,” Joe Hinrichs, Ford’s President for Global Operations, said in a statement. 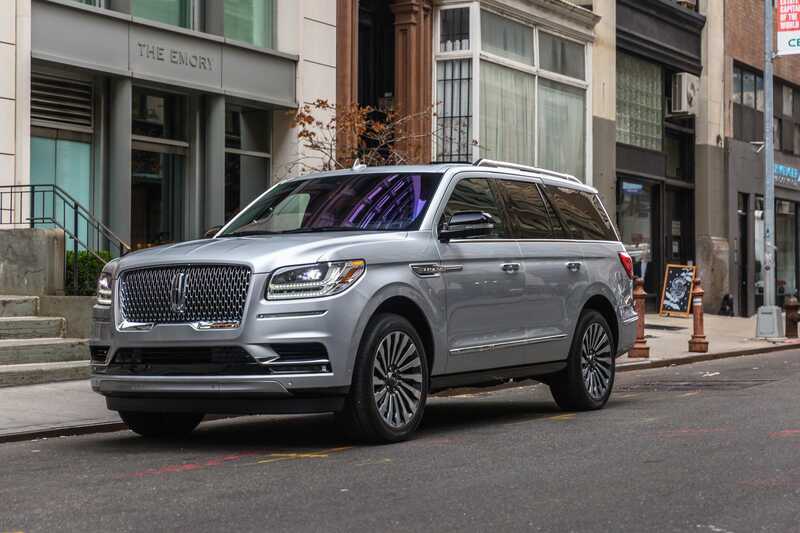 “Using a combination of Ford’s advanced manufacturing and American hard work and ingenuity, we’ll deliver more high-quality Lincoln Navigators and Ford Expeditions to customers than originally planned,” he added. Navigator, introduced in the late 1990s, is the original luxury SUV. The fourth generation of the vehicle was debuted as a concept car at the 2016 New York auto show and officially unveiled in 2017. Lincoln is in the midst of a revival, after nearly being terminated as a brand by Ford during the financial crisis. The automaker survived the downturn without taking a bailout or declaring bankruptcy, but its stock has lagged the markets and its peers for several years now. In 2017, CEO Mark Fields was replaced by Jim Hackett, former CEO of furniture maker Steelcase. Hackett has focused on streamlining Ford’s core vehicle business while also recasting the company’s message for investors who are captivated by self-driving cars and the arrival of upstart competitors such as Tesla.